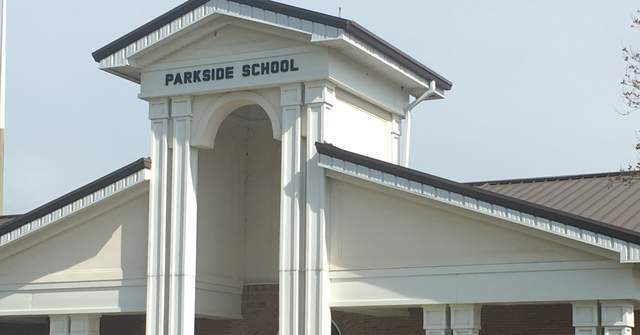 MONTGOMERY – Cold Springs Elementary School and Parkside Elementary School have been named among 50 schools across the state to receive $20,000 each from the Alabama State Department of Education (ALSDE) for improvements in third-grade reading as measured by standardized testing. The Alabama State Department of Education (ALSDE) recently announced that 50 schools across the state would share $1 million allotted by the Alabama Legislature during the 2018 legislative session. Today, the 50 schools that will receive this earmarked funding are recognized for their efforts in showing the most improvement in last year’s 3rd grade reading results. Divided evenly, each school selected will receive a $20,000 check from the Alabama State Department of Education (ALSDE) as a way of recognizing and incentivizing teachers and students who have worked hard to achieve proficiency in reading by the 3rd grade in last year’s Scantron Performance Series Reading Assessment. The schools selected for the top 50 in 3rd Grade reading growth are identified below and listed by Alabama State Board of Education District, of which there are eight in Alabama. There will be a special recognition and awards ceremony on Thursday, September 13, 2018, at the ALSDE after the September Alabama State Board of Education meeting. Governor Kay Ivey, Alabama legislators, and other dignitaries will be on hand to personally congratulate all 50 schools. After the release was issued, Cullman County Schools Superintendent Dr. Shane Barnette told The Tribune, “I am extremely proud of our schools! And, while we only had two on that list, we have several other schools in our district that their data is right there in line with these two schools; they’re very close with them.